'Tis the season for a jolly red pout, which means that we're aiming to be on top of our lipstick game more than ever. And one of our biggest pet peeves? When, even after lining and priming ever so precisely, the color still manages to feather and smear after a glass of champagne or two. Which is why we were pumped to see this genius little hack, courtesy of makeup artist Kelly Hanna Thompson. 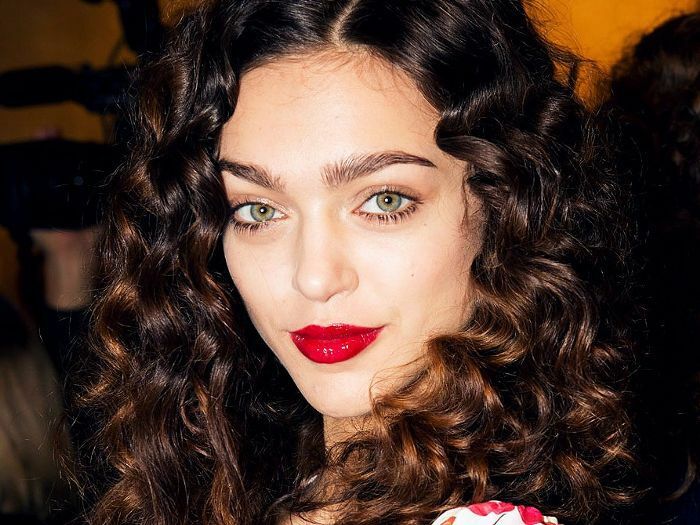 "I use clear eyebrow wax around my lips to prevent bleeding," she tells Allure. "It fills in fine lines and creates a solid barrier." 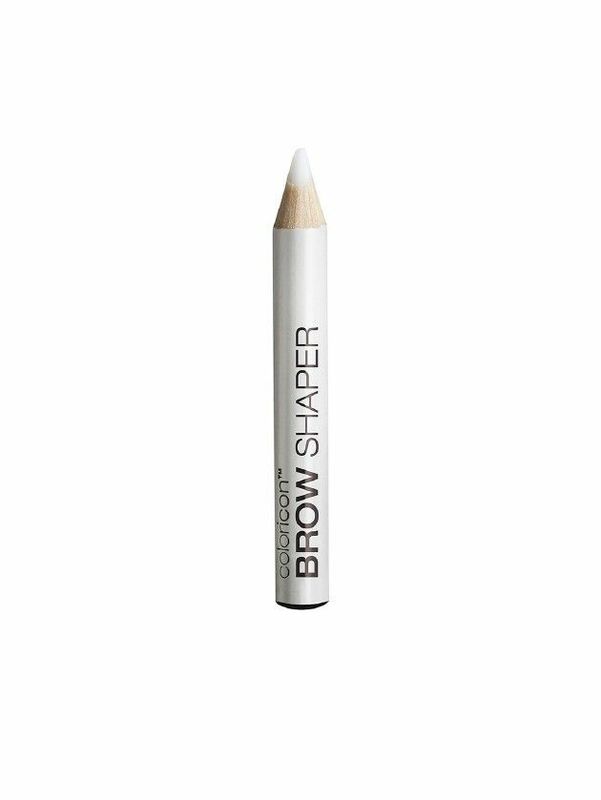 This pencil from Wet n Wild will do the trick without doing a number on your wallet (a crazy bargain for peace of mind all night, right?). Even better: This approach also works to prevent at-home hair dye and eyebrow tinting stains. That's a lot of power in one thrifty little package. What are some of your best hacks for typical lipstick snafus—feathering, getting marks on your teeth, and fading, for example? Sound off below!